In this psychologically explosive story from “one of the most remarkable novelists of her generation” (People), the discovery of bones in a tin box sends shockwaves across a group of long-time friends. In the waning months of the second World War, a group of children discover an earthen tunnel in their neighborhood outside London. Throughout the summer of 1944—until one father forbids it—the subterranean space becomes their “secret garden,” where the friends play games and tell stories. 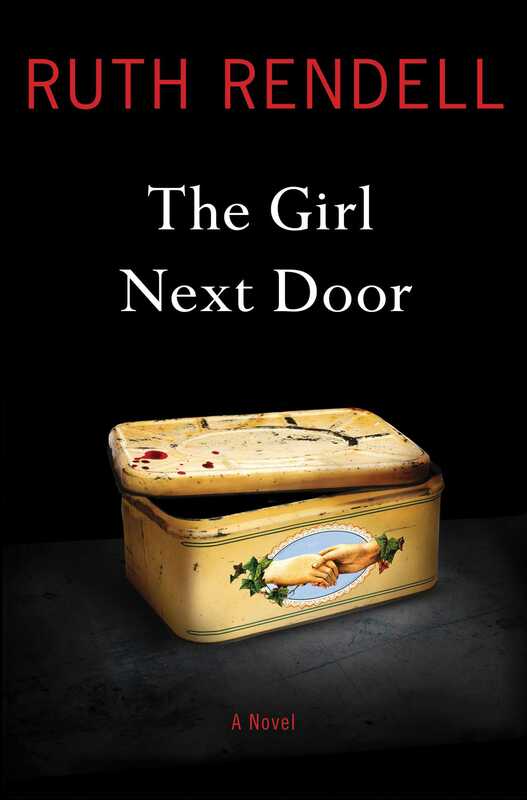 In The Girl Next Door Rendell brilliantly shatters the assumptions about age, showing that the choices people make—and the emotions behind them—remain as potent in late life as they were in youth. “If you’re unfamiliar with Ruth Rendell, if you’ve somehow managed to miss her sixty or so books … then, congratulations: Your reading life is about to get infinitely richer." "No one surpasses Ruth Rendell when it comes to stories of obsession, istability, and malignant coincidence." “Unequivocally the most brilliant mystery writer of our time. “The characters jump off the page. The page-to-page surprises are so clever that the reader is left agape at each twist and turn. The pieces fit together brilliantly. "'Subtle' is an inadequate word for Ruth Rendell. So are 'crafty,' 'cunning,' 'clever' and 'sly.'" "A novel by Ruth Rendell is like none other..... The results are seldom what we expect them to be, and that is part of this author's special genius." "Refined, probing, and intelligent.... The book is never less than a pleasure." "What I love about the prolific Rendell is her adherence to the elegant traditions of British mysteries without ignoring modern life."